You are looking how to step in motorsport or you are a professional racing driver? From the first kilometers on the racetrack to the complete support over the whole racing season; we are the right partners. 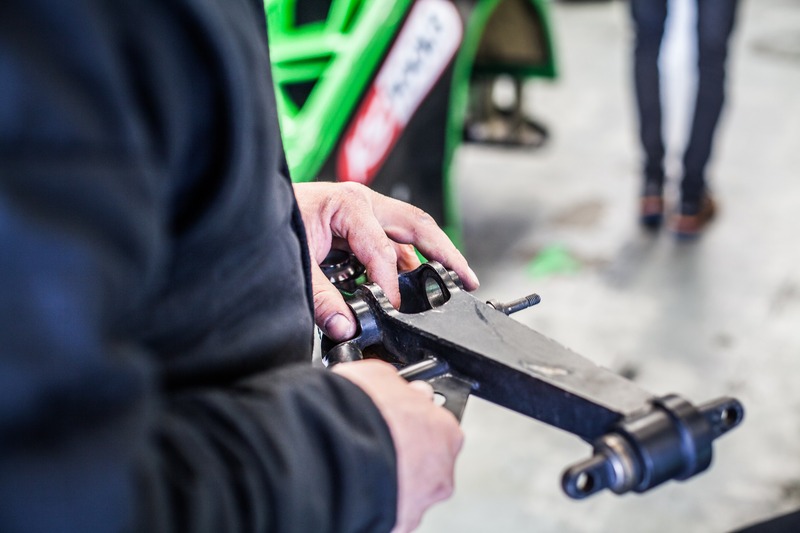 Whether whole racing car modification, safety equipment or certification for single racing series – your car will always be in professional hands. We are realizing optimal driving dynamics and top speed. Chassis setup adapted to the special needs of the driver is one of our absolute for competences due to our longtime and successful motorsport experience. 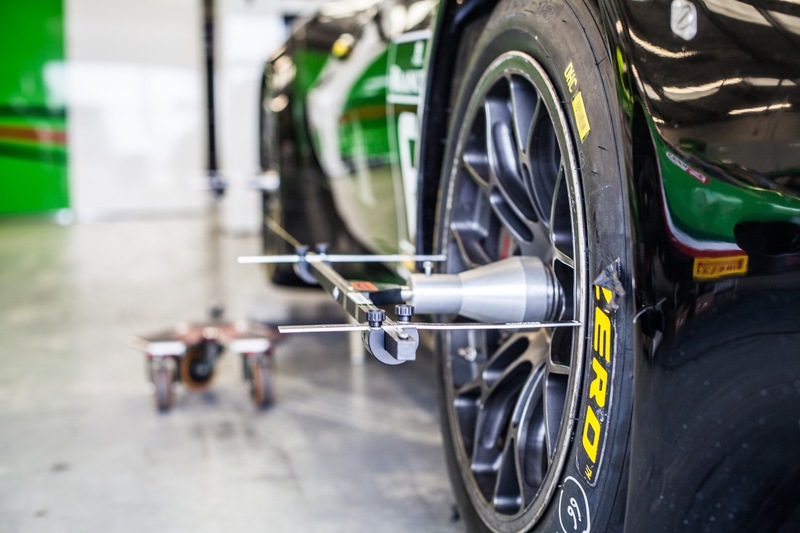 From the racing support and the transport of your racing car to the preparation and post-processing of the cars – we support you the whole racing season.